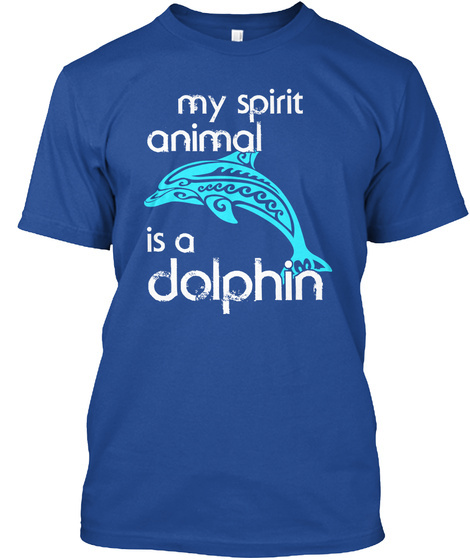 My Spirit Animal is a DOLPHIN ! Feel the love for dolphins down to your soul? This is for you! Get yours now. Also makes a perfect gift. 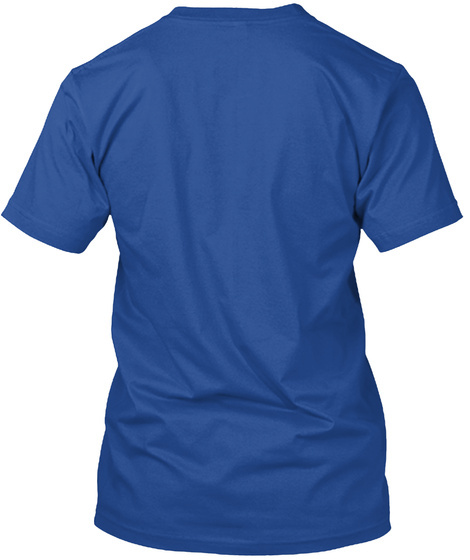 Each item is printed in the USA on premium material! SAVE ON SHIPPING when you order 2 or more items!